It's prefect n has helped my lower back pain. I really like this cushion. It stays put and is cimfortable. 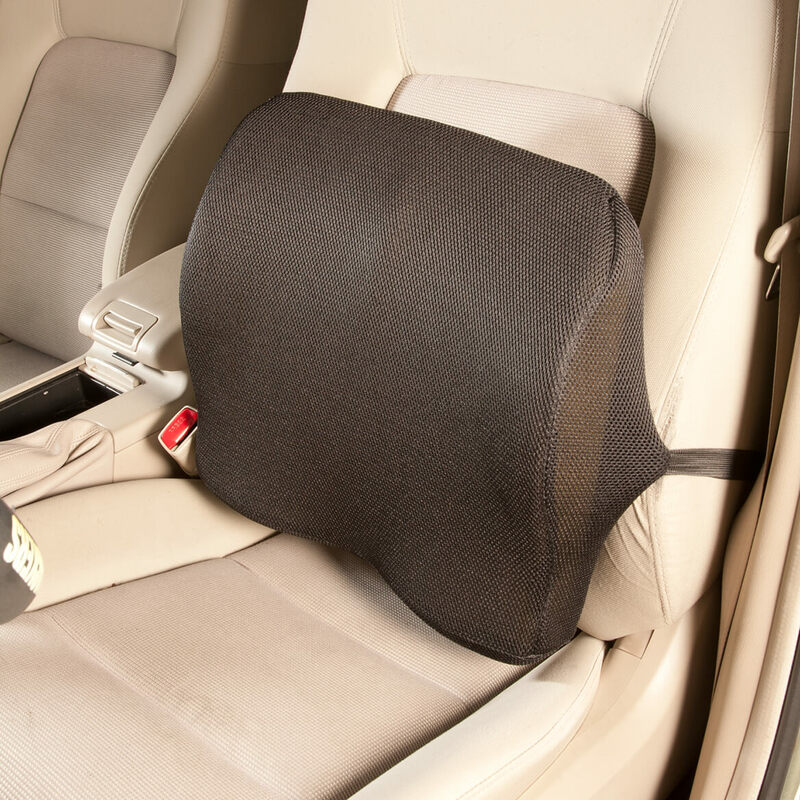 For car and long trips. 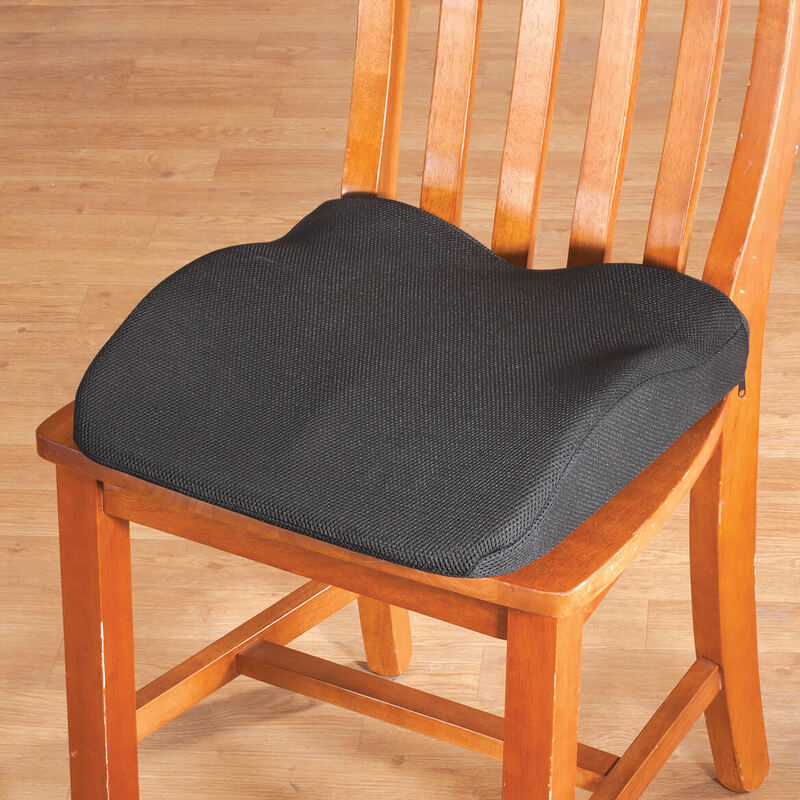 So he can sit comfortably in less pain from his Lower back, with the support of this cushion. What material is it covered with & stuffed with gel? BEST ANSWER: Thank you for your question. It is covered in a mesh material. 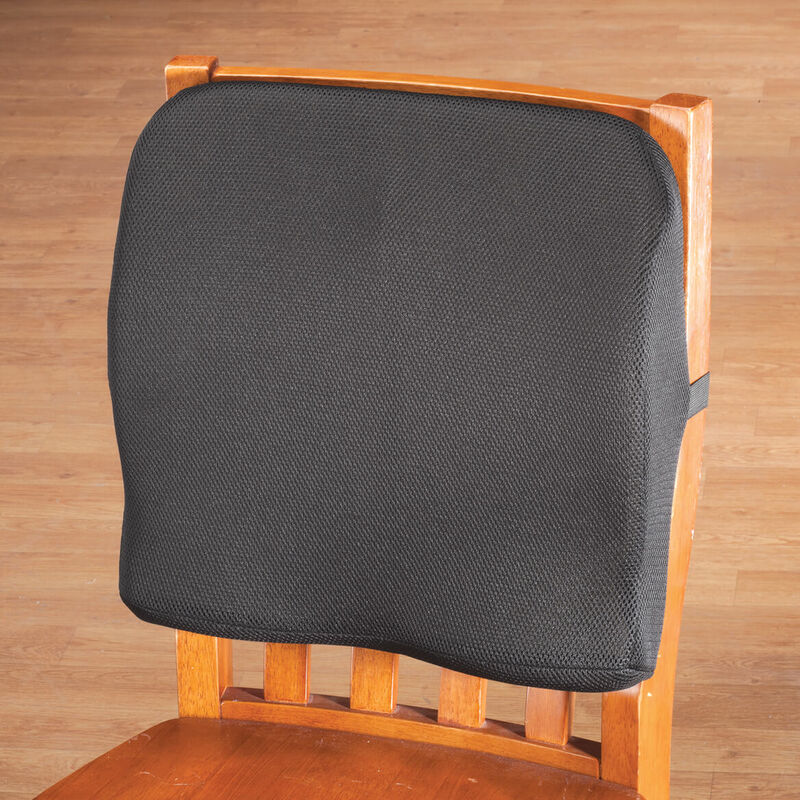 Mesh is a lightweight vinyl coated polyester fabric. We hope this information will be of help to you.